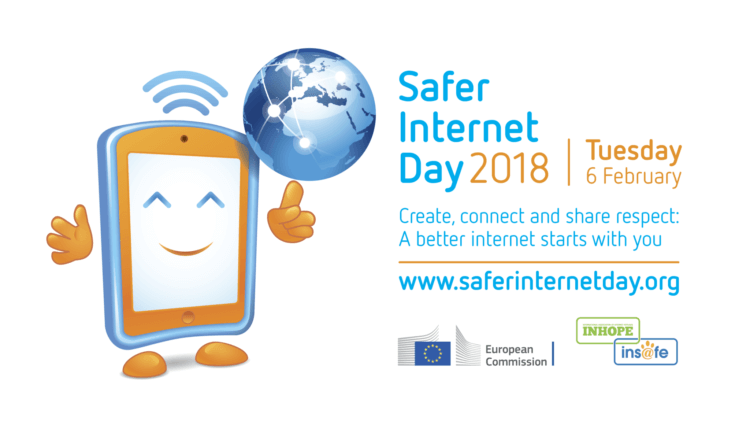 Safer Internet Day (SID) is an international day held on Tuesday 6 February 2018 that aims to promote the safe and positive use of digital technology for children and young people. The theme for this year is ‘Create, connect and share respect” A better internet starts with you’. Desert Blue Connect are encouraging all young people, their parents, carers, teachers, social workers, police and technology businesses to join together and create better online safety. The Office of the eSafety Commissioner in Australia has a local focus on the respect element of the SID2018 theme, and is running a number of activities and events for individuals and organisations to participate in. The Office is committed to helping all Australians have safe, positive experiences online. Go to their website at https://www.esafety.gov.au/saferinternetday for further information about SID2018 and how to get involved, and to view their education resources and safety information and programs.